I am an attending physicist with expertise in applying statistical modeling to the analysis of large, complex datasets in order to understand the relationship between treatment, patient, and disease characteristics and the probability of local control and normal tissue toxicity. 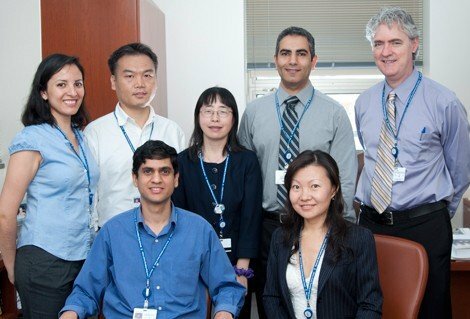 My group’s research has focused specifically on algorithms that can be used to optimize treatment planning dose-distribution characteristics (calculating the best way to deliver increased radiation to the tumor while reducing radiation to surrounding tissue) and modeling the probability of treatment success (tumor eradication) and normal tissue complications as the radiation dose distribution varies. 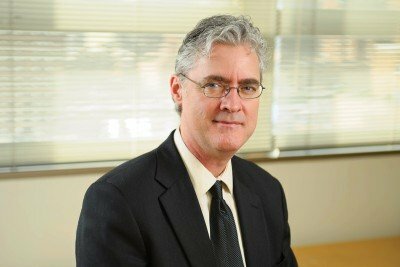 Medical Physics Department Chair Joseph Deasy focuses on integration and analysis of dose, imaging, and molecular data to predict outcomes and guide personalized treatments.